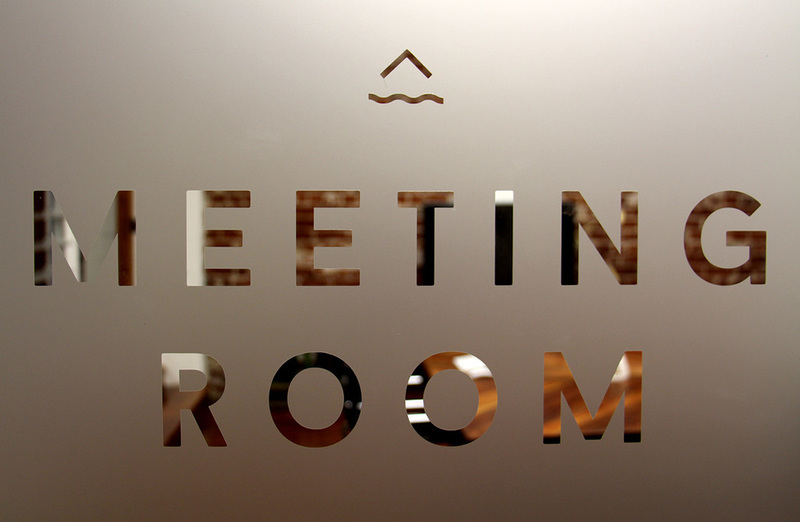 Our gorgeous meeting room is also available for public bookings. This creative and inspiring space is available to hire by the hour, half day (4 hours) or whole day (8 hours). Suitable for multiple configurations, the space comes with a 50" presentation monitor, unlimited WiFi, a whiteboard and large sketch pad. You also have access to our kitchen space where you’ll find the complimentary tea and coffee. If you need catering, we have relationships with some of the tastier places in town, however we are also happy for you to cater your meeting yourself.